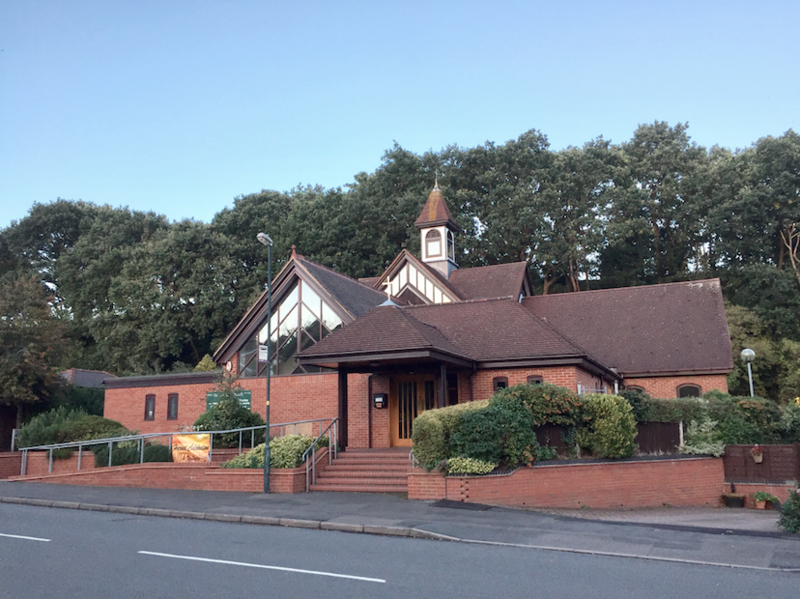 Cecilia’s is a small, friendly church, located not far from the center of Kidderminster and you are assured of a warm welcome. The church is a modern build architectural design with a wonderful vaulted roof. 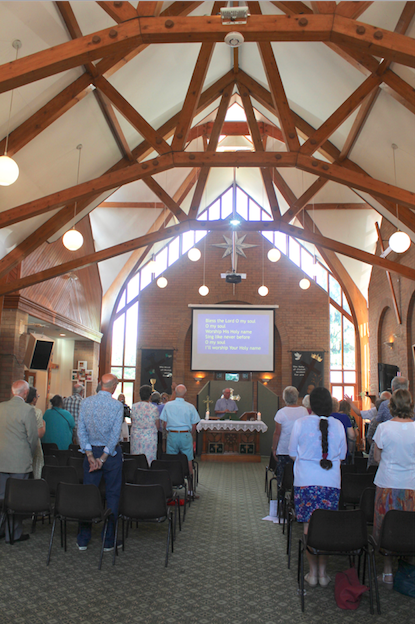 The church enjoys excellent facilities with several spaces to use, including a large hallway, well equipped kitchen, and second meeting space. The church has welcome information at the beginning of the service books and several notice boards full of information regarding the activities of the church and parish. There is a service here at 11.00am every Sunday morning, welcoming people of all ages. The worship is informal using service booklet, with some traditional and mostly modern music. There is a small singing group, with piano, guitar and clarinet leading the sung worship. Children are welcome and activities are provided for them. Most services are around one hour long. There is off road parking behind the church. There are toilets, including disabled facilities and baby-changing facilities, and two ramps at the front and back of the church assist with access. Once inside, the church is completely wheelchair friendly. During services a Hearing Loop system is available. 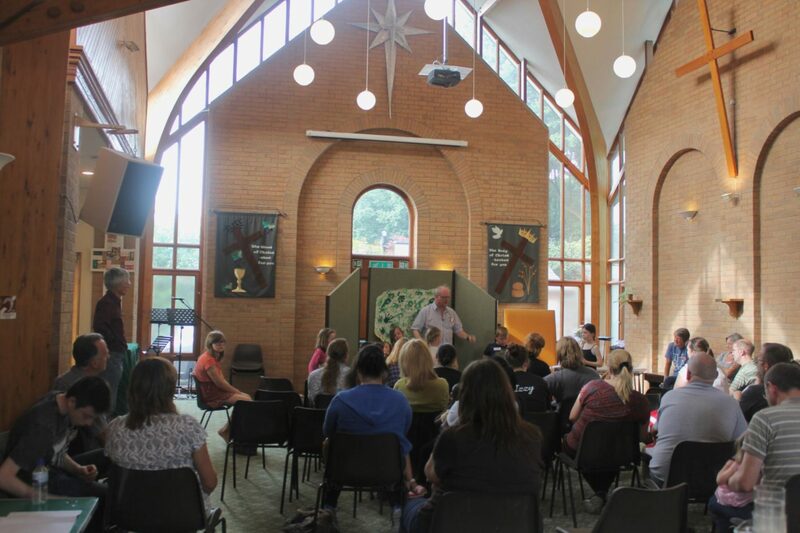 The facilities at St Cecilia’s are well used and appreciated by the many different groups, from the community, which meet here throughout the week. The church uses Fairtrade coffee and tea. It is possible to hire the church for a range of occasions, to enquire about booking the hall, please contact Pam Upsall on 01562 69991.